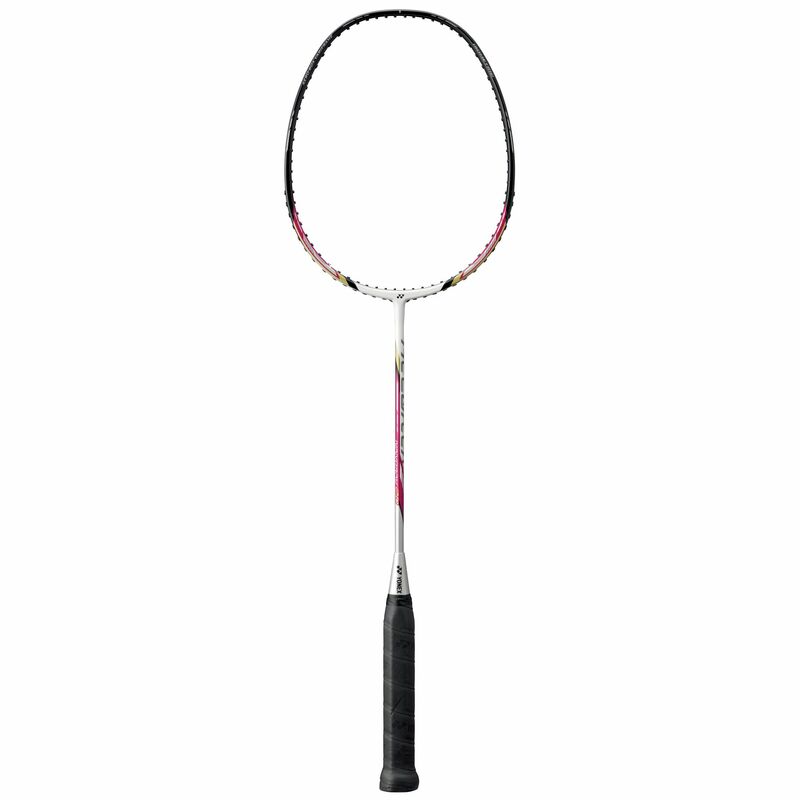 The Yonex Nanoray 20 badminton racket offers higher repulsion power for quicker attacking play aimed at pushing opponents to the back of the court. The flexible racquet uses Isometric technology to increase the size of the sweet spot and with it power potential and forgiveness. The Nanomesh and Carbon Nanotube inserts in the shaft make for a head light balance with better repulsion power, strength and durability. Air resistance is minimised by the Aero-Box Variframe so you can swing faster and impart more speed on the shuttlecock. The control support cap makes gripping the Nanoray 20’s handle easier, and a 3/4 cover is included for its protection. 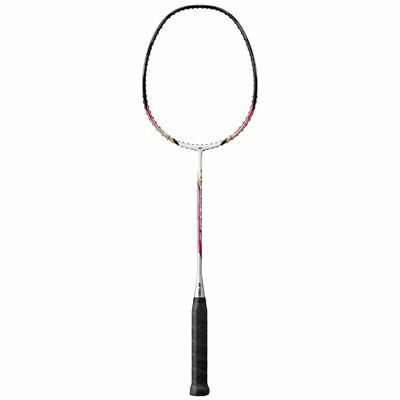 for submitting product review about Yonex Nanoray 20 Badminton Racket SS15.